Two of the East Midlands’ leading financial services companies have announced they are restructuring to become unified under one brand. Chartered Insurance Broker, Cowens Survival Capability and Chartered Financial Planners, Cowens Financial Architects, will now come under the umbrella of Cowens Group, with a new management structure in place. The two Mansfield headquartered companies will come together under a new brand identity, consolidating their five associated service offerings; Risk Solutions, Financial Architects, Employee Benefits, Survival Capability and Private Clients, under the Cowens Group name. The merge will enable easier access to services, create a unified internal approach and strengthen the companies offering across the whole of its client base. The Managing Director of Cowens Survival Capability, Paul Chaplin, will now become the CEO of Cowens Group and Director of Financial Planning at Cowens, Tony Duckworth, will step up to Managing Director of Cowens Financial Architects and Employee Benefits. 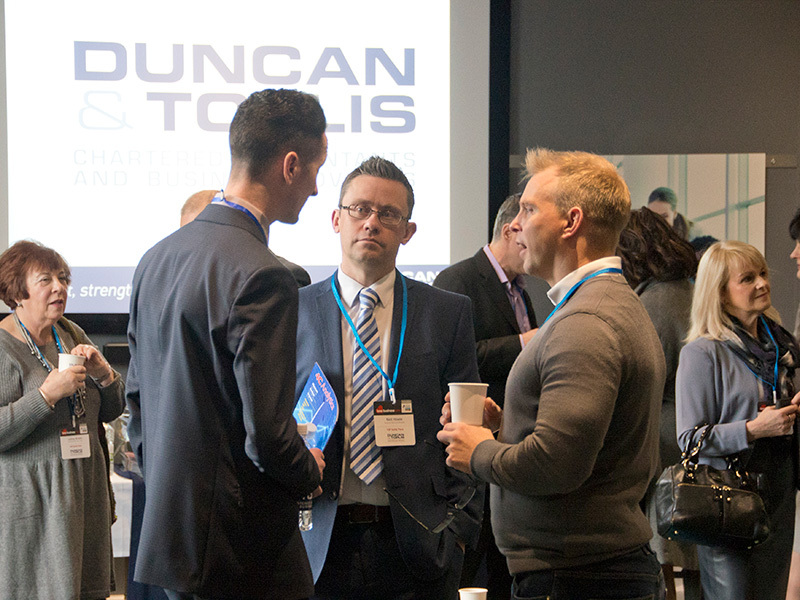 The company rebrand was officially announced last night at a glittering ceremony for clients, colleagues, local business leaders and insurance underwriters at Derby’s Pride Park Stadium. Amongst speeches from Paul and Tony were special guest appearances from Justin Urquhart Stewart, co-founder and Head of Corporate Development at Seven Investment Management and Mark Neil, Poet Laureate for Milton Keynes. Guests were the first to get a glimpse of the new, bold and eye-catching branding for Cowens Group, including each brand’s unique colour identity. Cowens has experienced unprecedented growth since 2015, opening new offices in Birmingham, Stamford and Milton Keynes. 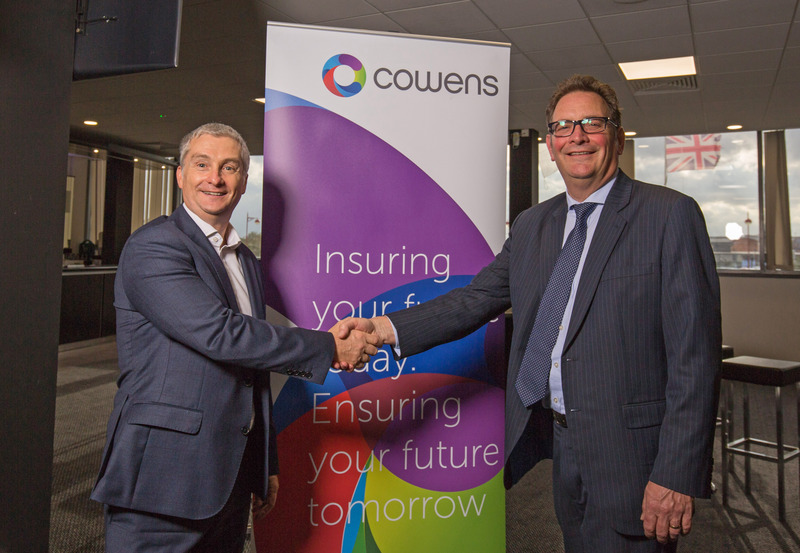 After being awarded prestigious Chartered status for both its insurance broking and financial planning services, the rebrand will set Cowens Group apart as one of the leading independent providers of both services under one roof in the UK. 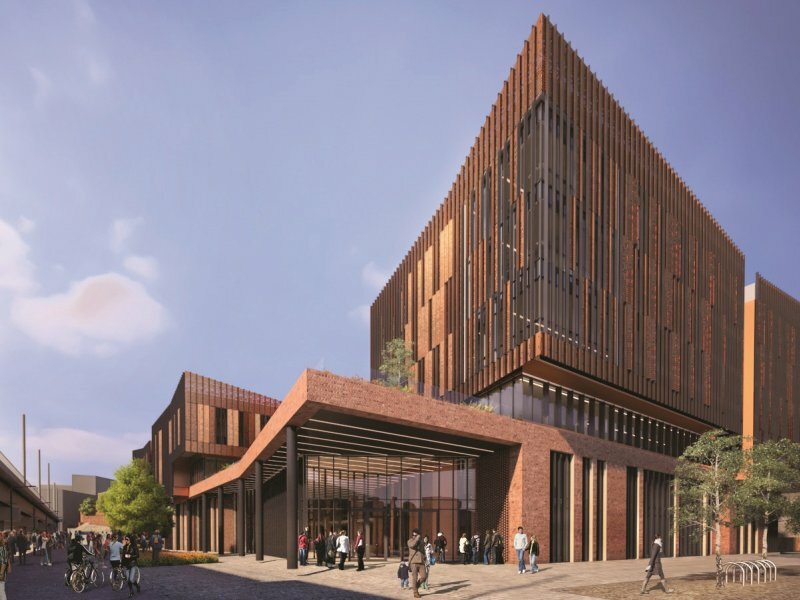 “This is the exciting next chapter in the growth and development of Cowens. 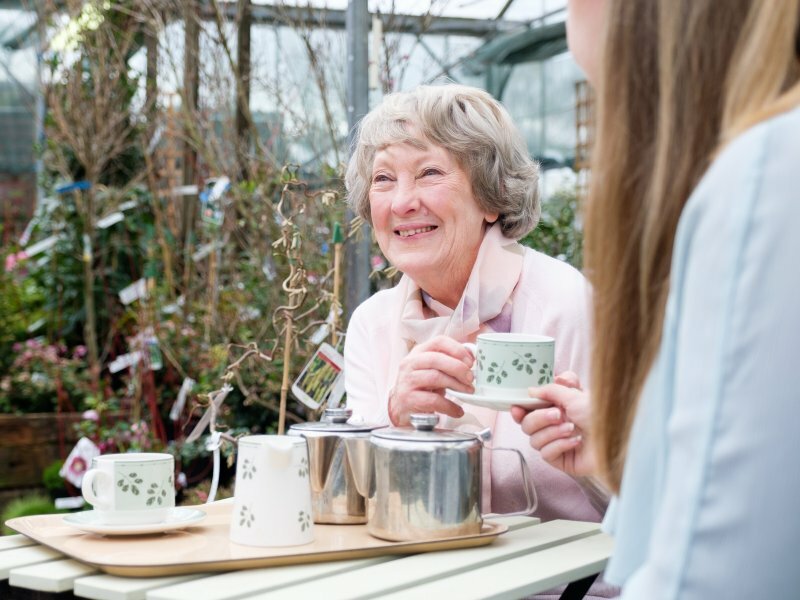 Whilst the basic principles we started out with in 1973 have never changed, we believe we have the structure and management team in place to continue to enhance the services we offer with our clients always being at the heart of what we do. Cowens new rebranded website is now live. To take a look at the new branding, visit: www.cowensgroup.co.uk.